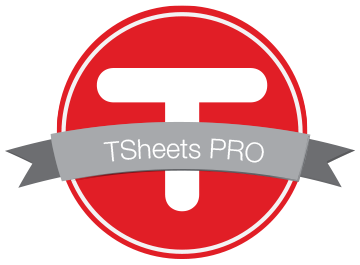 TSheets is the most popular cloud-based Timesheet application that can even connect directly to certain payroll providers. The application allows for department approvals, Quickbooks integration, GPS time tracking for employees, job costing, vacation/PTO approvals, and more! CorpNet is a reliable and affordable service focused on incorporation and LLC formation services. You’ll also get reminders and alerts on upcoming deadlines!